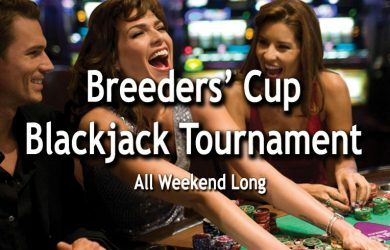 Join us for our Blackjack tournament all weekend long. 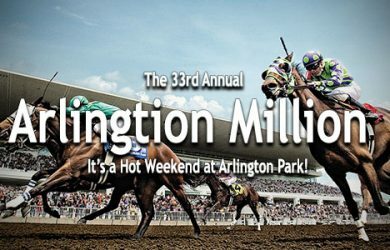 We’re giving away $2,000 in cash prizes so grab your chair at the table. 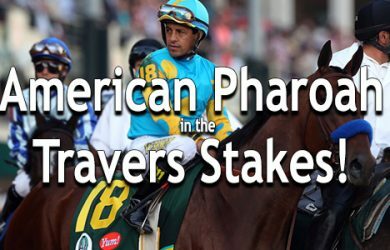 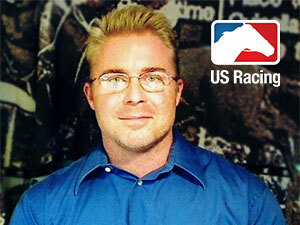 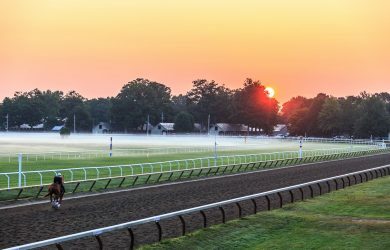 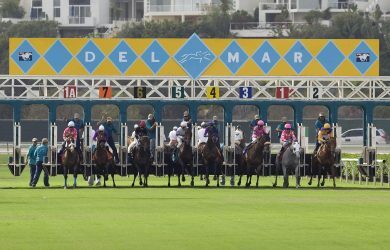 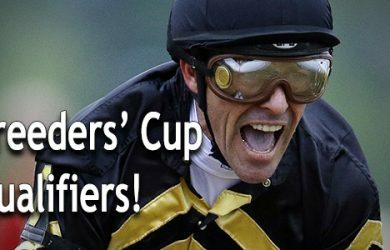 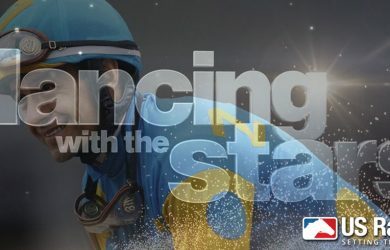 A video tutorial on how to place a wager at www.usracing.com — just in time for the Breeders’ Cup! 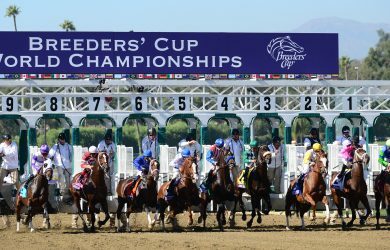 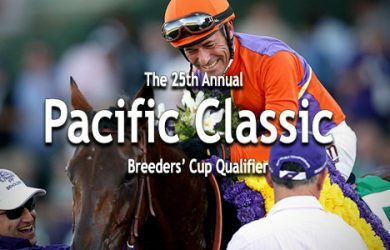 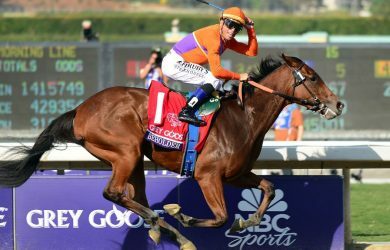 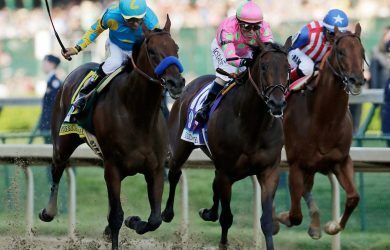 Derek Simon’s preview of the 2015 Breeders’ Cup Classic run at Keeneland Racecourse on Oct. 31, 2015.